The curiosity has landed! And the crowd goes wild! The electronics onboard are quite rugged, but kinda pokey. They wrote more than 2.5 million lines of C, 500,000 just for the landing! Maybe if Curiosity had crashed due to unit conversion again, they would finally push metric in the US? Chris is sorry for the mess with the servers. It should be fixed now. 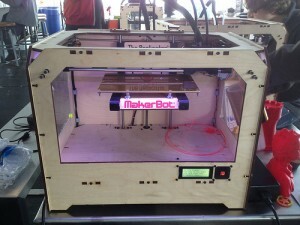 Akiba of Freaklabs wrote an interesting piece about this as well. Dave and Chris might take the “paid commenting” model public. A new Kickstarter project! Chris has backed the 99 percent invisible podcast (a great podcast about design and architecture), which raised $170K on Kickstarter. The top 10 chips for power aren’t all names you’d expect. High volume parts aren’t always accessible to small run electronics. The India Blackout may have been caused by an upgrade, in addition to the usual stealing of power. There will be a lot more growth in the power sector in coming years. IEEE Spectrum says that’s where the jobs are (or will be). Chris learned that to do isolated power, you don’t need a flyback per se. You can use a regular buck controller/converter, a transformer and an isolator. Sick of Kickstarter yet? Too bad! Go check out this rideable hexapod robot. The bumper sticker is awesome. Well, we’ll see how the server holds up this week. Don’t be afraid to give us a shout when the server is down, either by email or twitter. Until then, try out the new comment system (installed per some of the requests in the feedback from all of you)! Just a comment on the live streaming. NASA uses a CDN network (Amazon’s CloudFront) to distribute the video and images, it’s not from one source. I found the ustream feed worked perfectly right throughout the landing (on crappy South African 4mb/s ADSL line). The JPL and NASA websites where taken out for a bit though, but you could still access the raw images because they where pushed to the edge of the network. One more comment on my comment. Have a look at IP multicast distribution http://en.wikipedia.org/wiki/IP_Multicast & http://en.wikipedia.org/wiki/Multicast You do need support from the network and it doesn’t work for on-demand but it can reduce the network load on the stream source. Very informative article!! I really enjoyed this. 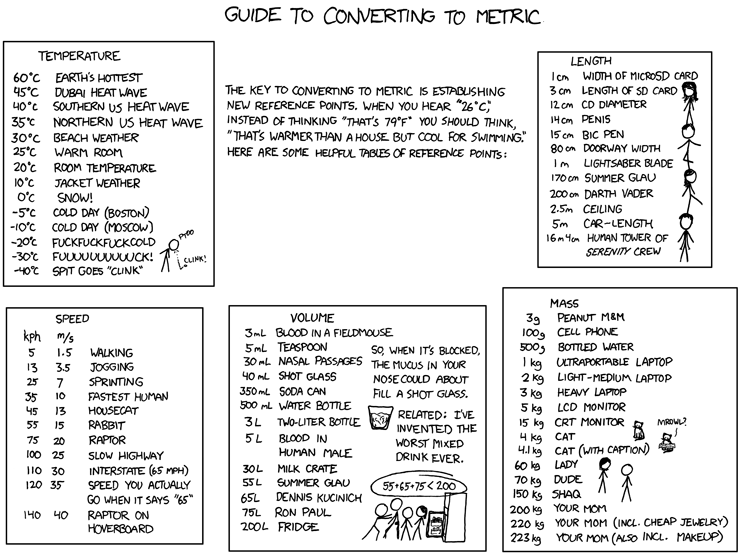 Guide to converting to metric is very important. I am pleased to read this. Thanks for your superb relocation. This problem has technically beeen solved since the ’90 ‘s . It’s called multicasting. You send UDP packages to the people that are interested in them. Now reliability, timing and routing can become tricky, but it would solve a lot of hassles. I did my graduation on IP Multicasting in 1999. Even then using multicasting for reliable real-time delivery was old-school for the people doing the research. However, rolling this technology out still remains a hassle. So we stick with solutions doing distribution by using unicasting like akamai and bittorrent and other high level manual replication methods. I know some of the component manufacturers and the list surprises me. However from the 10 listed companies there are only 3 from which I would source my components from. IRF, Vishay and Fairchild make nice stuff. But I would touch STMicro stuff with a 3.3 m pole. While it’s not best for embedded stuff it’s usually more common to teach C++ first, then move them to C. That way they don’t learn too many bad habbits. If you haven’t seen C++11 then it’s worth taking a look. Lots of big changes (AFAIK there’s no breaking changes) and some nice features (in built atomics, threads, smart-pointers, futures). This guy wants to destroy the power distribution grid and give everyone their own power generation using artificial photo synthesis. Next to the Magnesium batteries from a couple of weeks ago. Burning hydrocarbons might become too expensive in a while. LabView can turn into terrible spaghetti-code very easily. A terrible colorful mess of wires. Impossible to change things, impossible to do good version control with meaningful diff views. Sorry Dave, I was on holiday in Sydney over the weekend. The power went out at Taronga Zoo and apparently 700 homes as well. Don’t get me started on the wind either. I’m from Wellington, what you experienced in Sydney was a gentle breeze. it is odd that you praise SpaceX and trod on labview in the same episode. spacex does all ground and test systems purely in labview. the launch vehicle is the only piece that uses “old-school” text based coding. they chose this route because, when paired with NI hardware, the learning curve is low and the development times are super fast. robert, spaghetti code is a sign of an inexperienced developer. bad code exists in all languages.